I am more excited than ever to help you design your marketing materials so you can be more successful! From brochures and logos to social media page design, I am ready to create marketing materials that will put your best foot forward! Let me introduce myself. 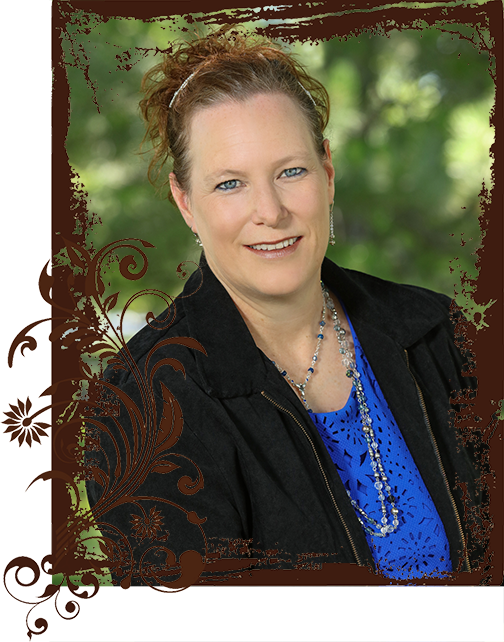 I am Janell Osborn, Graphic Designer and owner of White Space Graphics, llc. I partner with small and medium sized businesses across the country to strategize on creating an effective marketing campaign through graphic design. Branding is the key to a successful business identity. I work with companies from California to Canada and many in between. Are you looking to create more visibility, generate a professional brand and make more money? White Space Graphics will design your print and web projects to produce the best results for your business. Your success is my success. I received my degree in Graphic Design from the Minneapolis Community and Technical College in 2002. I moved out to Colorado and started White Space Graphics, llc. in June of the same year. White Space Graphics, llc is based in beautiful Fort Collins, Colorado and my mission is to partner with my clients to design all of their graphic design while providing top notch customer service. I also love working with photos! Do you have precious photos you would love to display but they are in bad shape? One of my favorite things to do is photo retouching and photo enhancement services. I work with pet care companies as well as individuals to create lasting and cherished keepsakes. Please take a look at my Photo Repair and Enhancements gallery. Your photos, my magic. Enough about me...If you want to hear what some of my clients have to say, click here.